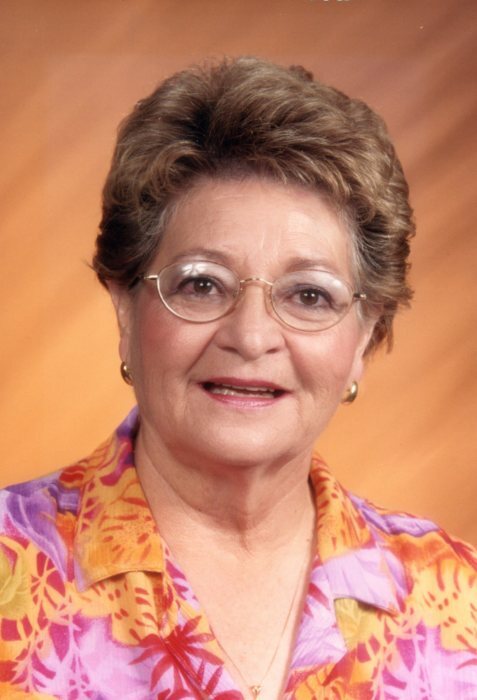 Delia Chavez, 80, a longtime resident of Las Vegas, NM and later Rio Rancho, NM went to be with our Lord on Thursday, March 21, 2019 at Bee Hive Homes in Bernalillo, NM after battling cancer for several years. Delia was born September 28, 1938, in Las Vegas, New Mexico. She was preceeded in death by her parents, Apolonio and Lena Duran and a sister Agnes “Nay” Ramos. She is survived by her husband, Lorenzo “Larry” Chavez, 3 children; Larry (Rose) Chavez, Jeannette (Gary) Tripp and Gary (Noel) Chavez, 7 grandchildren (Larry (KariAnn), Orlando (Diana) and Lawrence Chavez, Hilaree (Joseph) Levi, Delia Ann (Randy) Hayden, Gayle (Andrew) Aho, and Jennifer Gonzales), 8 great grandchildren (Jordan, Lauren, Eriq and Landon Chavez, Dylan and Matthis Hayden, Shea Aho and Cameron Levi), 5 brothers (Donald, Joe (Bobbi), Henry (Theresa), Tommy (Harriett), and Dennis (Koko) Duran; and 3 sisters (Dolores (Stu) Ahrens, Viola (Willie) Welter, and Margaret (Elmo) Maes; numerous nieces and nephews. Delia graduated from Immaculate Conception “IC” High School and received her bachelor’s degree in education from New Mexico Highlands University. She taught at various schools within the Las Vegas City Schools and the Santa Rosa Consolidated Schools. She retired from education while working with the Las Vegas City Schools in 1999 and moved to Rio Rancho, NM where all her children reside. 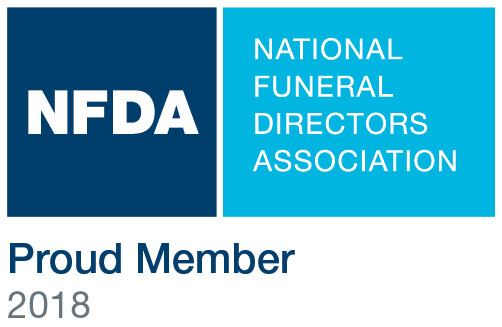 Memorial services are under the direction of Daniel’s Funeral Home. Recitation of the most holy rosary at 10:00 a.m., followed by the mass of Christian burial at 10:30, a reception will follow at noon on Thursday, March 28, 2019 at the St. Thomas Catholic Church in Rio Rancho, NM., with Monsignor Douglas A. Raun officiating. Internment and family service of Delia’s remains will be at Vista Verde Cemetary at 2:30. The family would like to thank the staff of Bee Hive Homes in Bernalillo and Legacy Hospice for the amazing care and support to Delia. Serving as honorary urn bearers are grandsons, Larry, Orlando, and Lawrence Chavez, Randy Hayden, Andrew Aho and great grandson Jordan Chavez.